The Northern District of California certified the class of purchasers in the nation’s first class certification of a Walker Process claim. 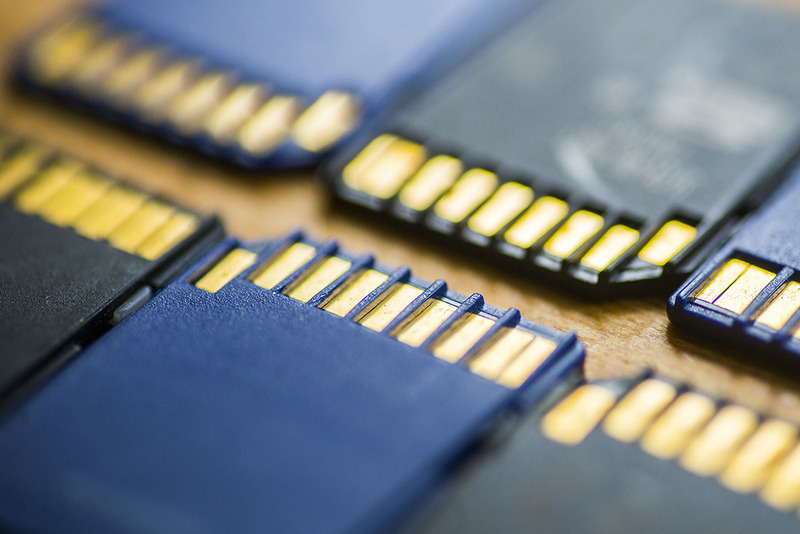 Hartley LLP attorneys were co-lead counsel for a class of purchasers of flash memory products from Sandisk in this “Walker Process” antitrust litigation. Plaintiffs alleged that Sandisk fraudulently obtained its “crown jewel” patents regarding flash technology that it then used to exclude competitors and charge monopoly rents on its customer. The Northern District of California certified the class of purchasers in the nation’s first class certification of a Walker Process claim.